I hope you are all looking forward to Christmas! It has been a while since I blogged 😦 and I am sorry, it has been a very busy few weeks! Lululemonandlace will now be featuring in B Magazine each month, you can locate this magazine in Gibraltar so if you are in the area please pick up a copy, my first article is in the December issue!! To make up for my lack of recipe updates I am sharing 3 new recipes!! All for Christmas as I know you will be thinking about what to eat and cook. 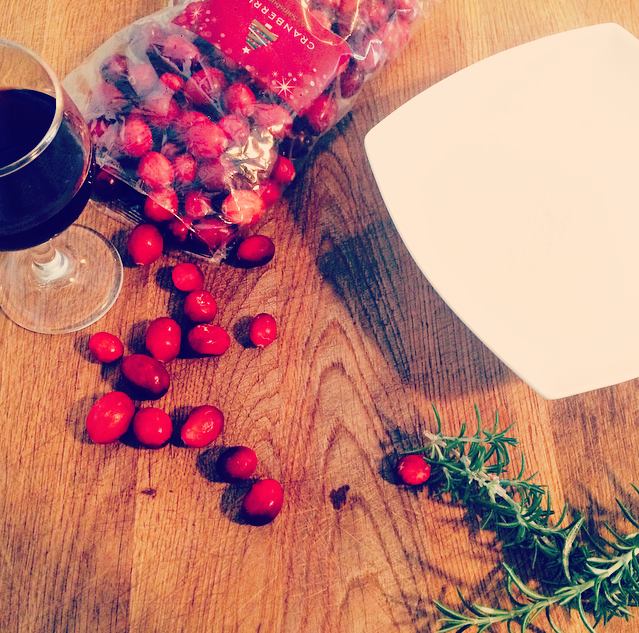 First is my Cranberry sauce, I make this with rosemary and port, it really is a tasty side to your festive roast….. 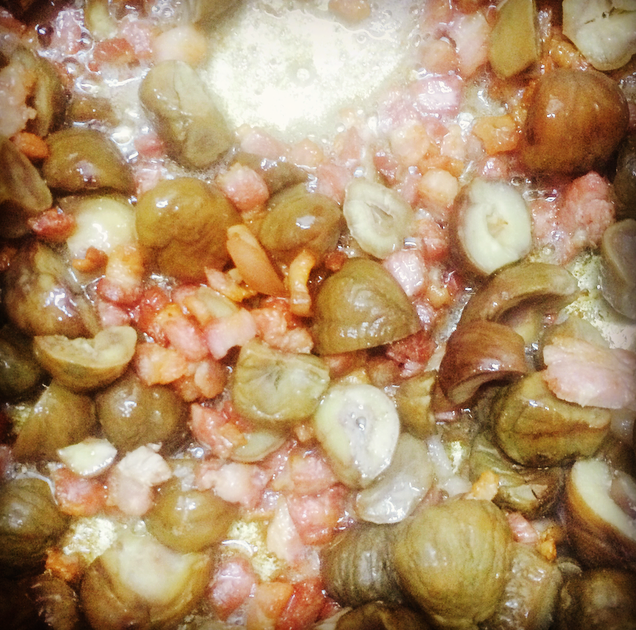 It is a versatile sauce and can be eaten with almost anything……..this batch was eaten in one evening! This recipe made 1 jar! Pop everything into a saucepan and bring to a boil. 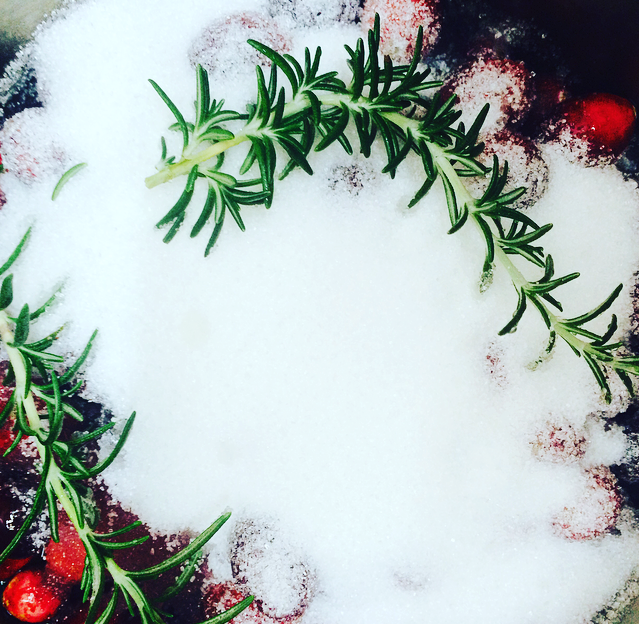 Cook for around 5-8 minutes then remove the rosemary sprigs carefully. 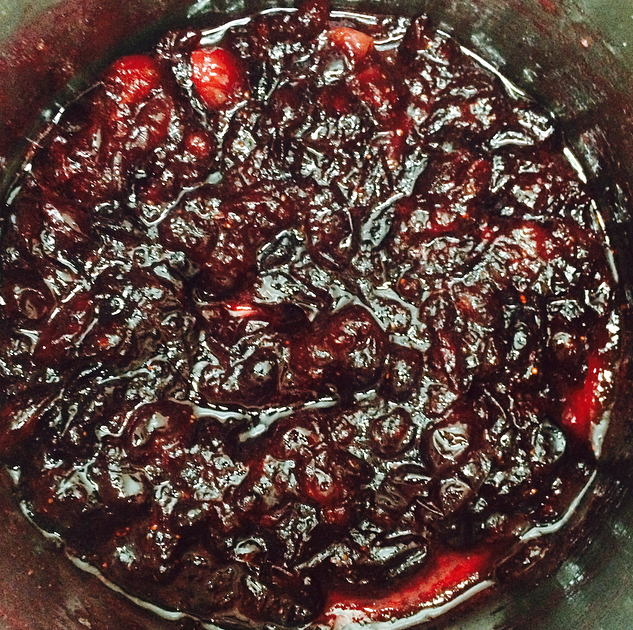 You do not want to overpower the flavour of the cranberries. Let this simmer for around 15-20 minutes or until it has reduced and thickened. That’s it!! 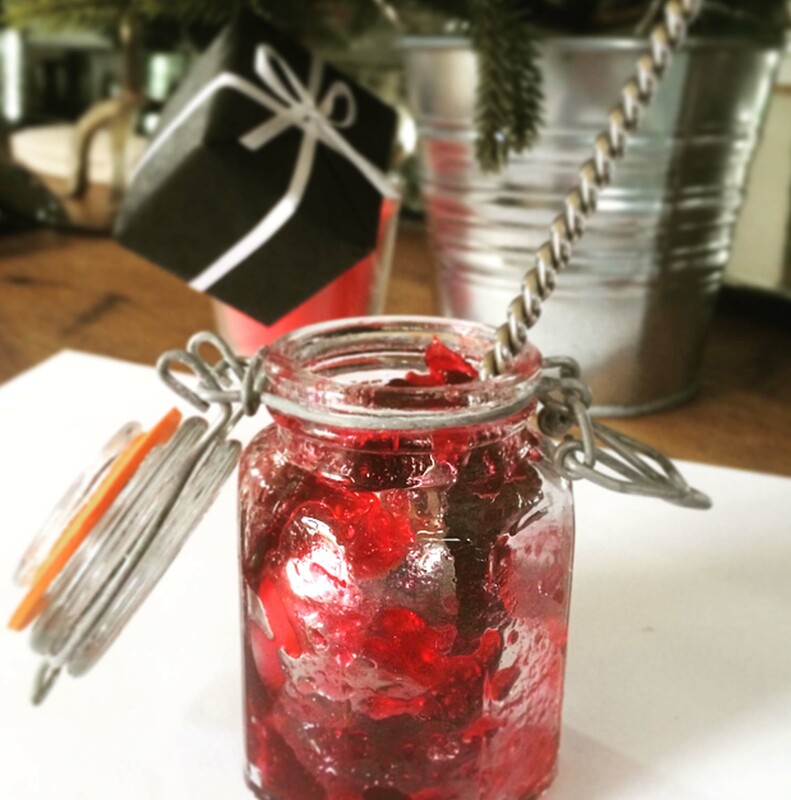 Pop into sterilised jars if storing or into a nice dish if serving up right away. 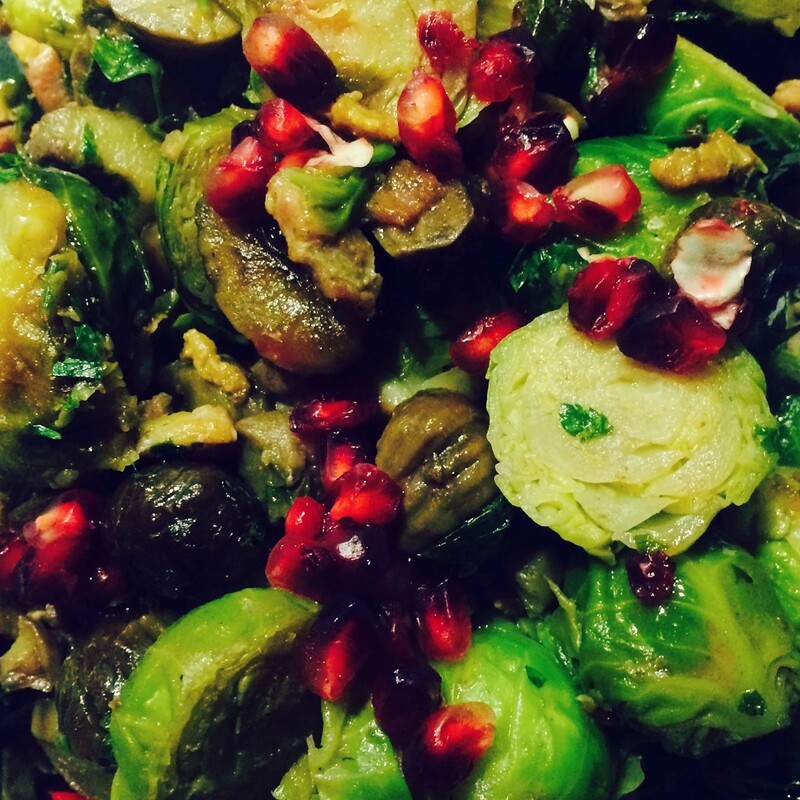 I make this recipe every year at Christmas, this year as we have them growing, I added some pomegranate seeds for colour and sweetness, it tasted great!! The sprouts here in Spain are HUGE, in England if bought from the supermarket they can be rather small so I would keep them whole, here they are almost like mini cabbages, so best to cut in half! Pancetta diced small, you can use the pre-diced packs. Use both packs. 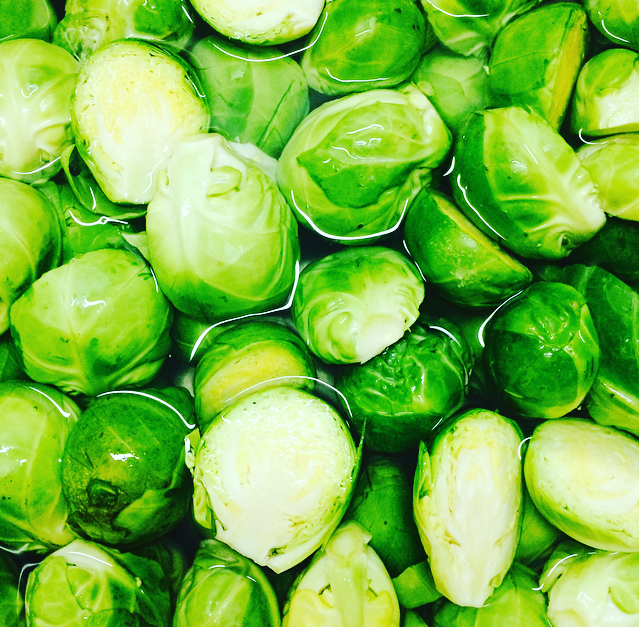 Prepare and wash the sprouts. Pop into a large pan with salted water and bring to the boil and cook until they are tender but with a bite. In another pan fry the pancetta until crisp and brown. Add the chestnuts, fry for a few minutes. Now add in the butter and sprouts, stir through until everything is well combined. 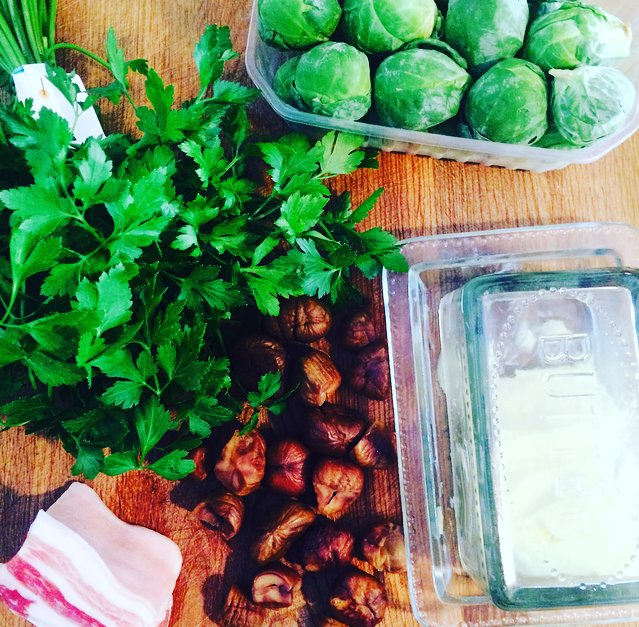 Turn off the heat, taste and season if needed…remember the pancetta is very salty. I added a little pepper. Now stir in the parsley and pomegranates. I love chocolate desserts this one is similar to a gateau which is one of my favourites. It has no flour in, so is gluten-free, and as one of my Aunts is lactose intolerant I made one of the logs dairy free too. 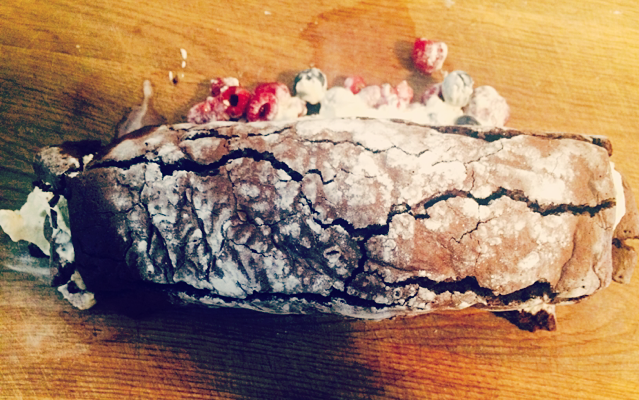 I have been baking this recipe for a few years now, it came originally from a Mary Berry Roulade recipe. I love Mary Berry her recipes are always amazing. 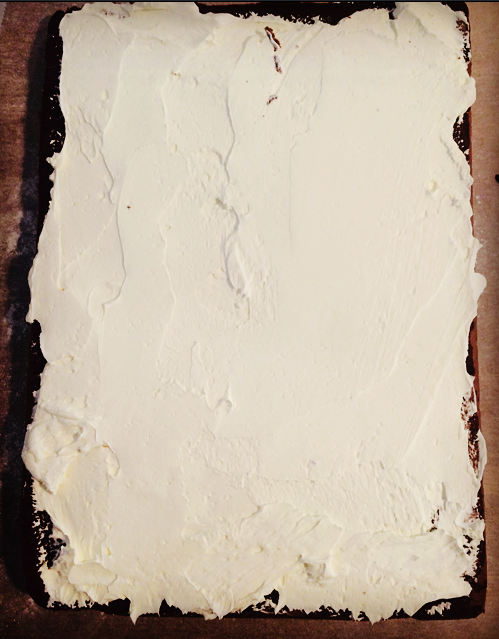 Similar to an Angel cake method; the cake is made by folding in egg whites to create a bouncy, air packed batter, which makes the cake moist yet slightly chewy like a brownie and very delicious! 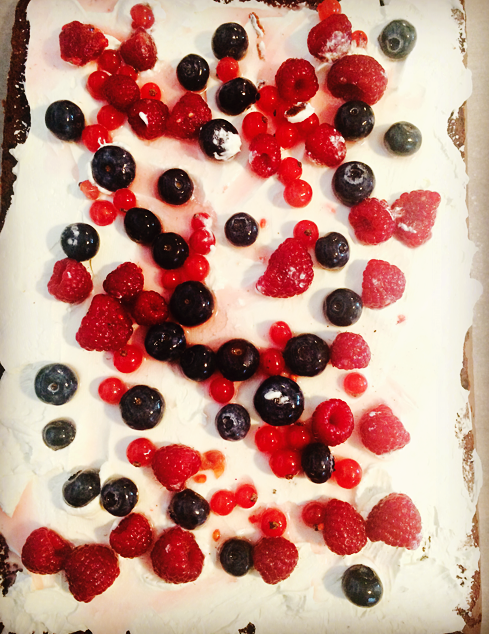 For me it has to be filled with fresh whipped cream and berries that have been soaked in booze. I used a Spanish Orange Liquor, you can use Grand Marnier or Cointreau…or any alcohol really would do, perhaps brandy or rum could work!! 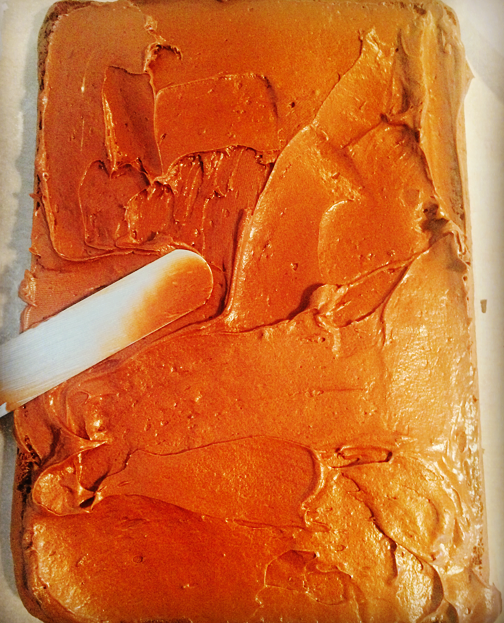 For the dairy free log, I use a pre-made chocolate fudge icing filling, I usually like to make my own fillings but my Aunt introduced me to Betty Crocker’s Chocolate Fudge icing, which not only is it dairy free it also tastes amazing. I mean it is that good that I could literally eat it out of the tub like ice-cream! You can decorate your logs however you wish, you could cover it in chocolate and draw a fork through it to create the tree textures or just leave it with all of its cracks and dust it with icing as I have. This recipe is for 2 logs, halve the ingredients if you are only making one log. 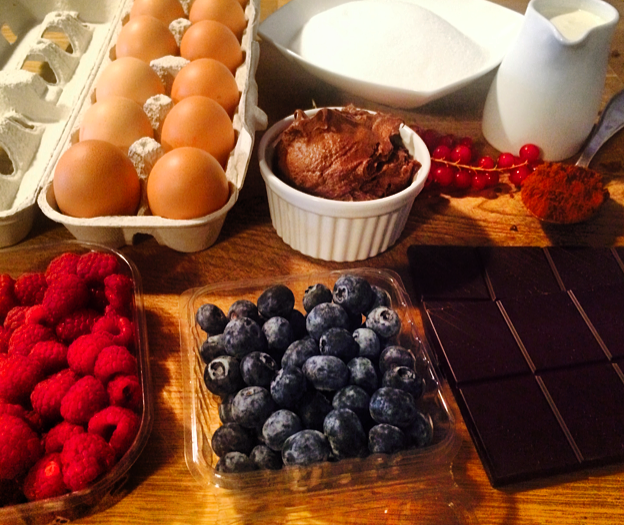 A punnet of the following berries; raspberries, blueberries and redcurrants. 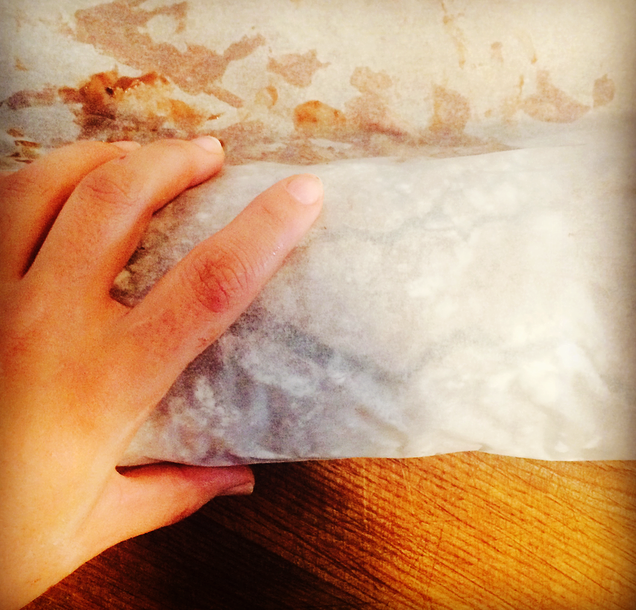 Pre-heat oven to 180 degrees and prepare your baking tray with some baking paper. 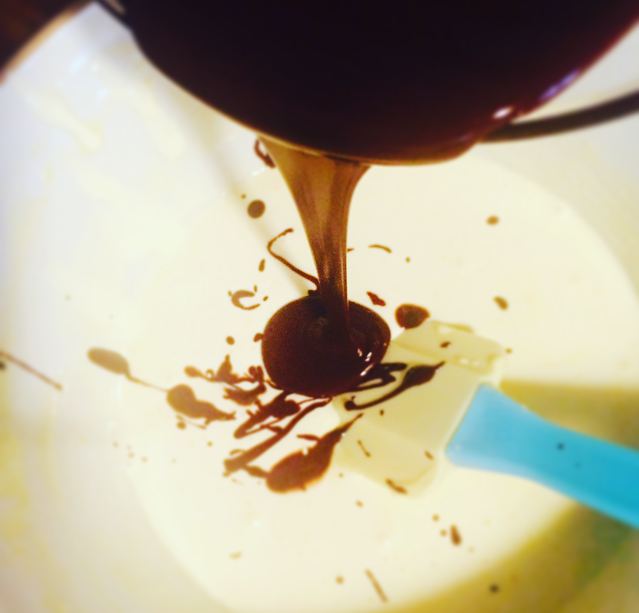 Melt your chocolate in a bowl above a saucepan of hot water, make sure the bowl does not touch the water. I also try to break the chocolate into even bits so it melts at the same time. Once melted set aside to cool a little. Next separate your eggs. As this recipe uses a lot of eggs crack them over a little bowl first to get your whites, then transfer the whites into your large mixing bowl, and yolks into another mixing bowl. Just to be sure not to get any yolk in the white mix!! 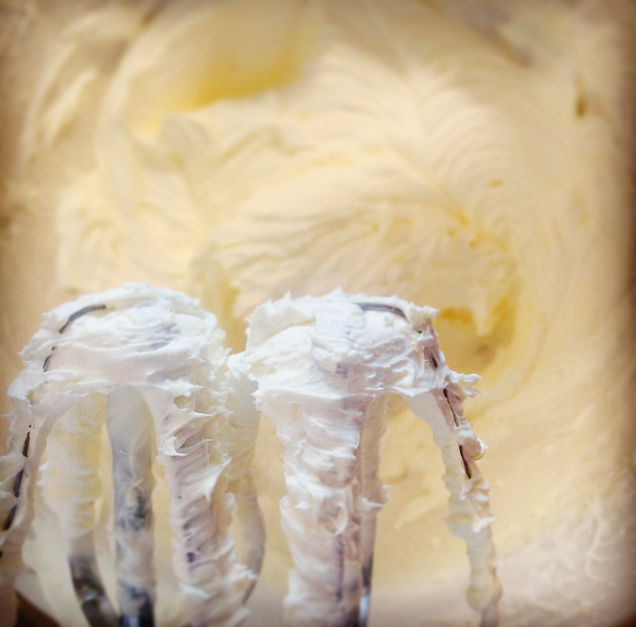 Whisk the egg whites to have peaks, the whites should be able to be tipped upside down without falling out of the bowl. Set aside. 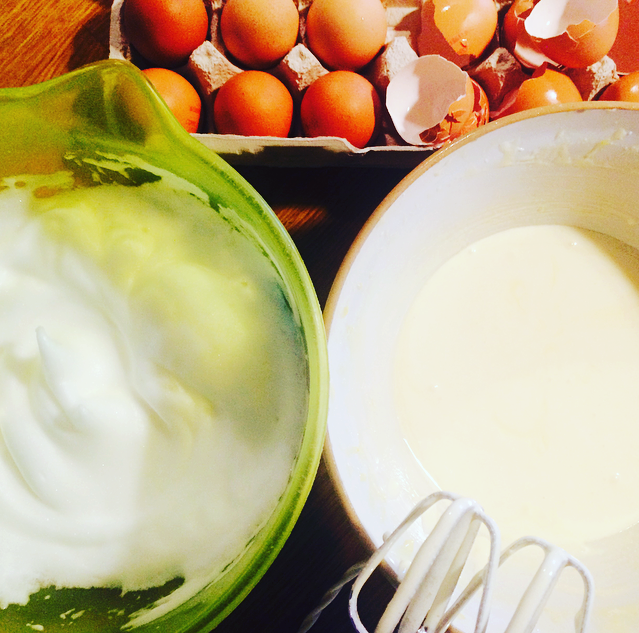 Get the bowl with the egg yolks and add the sugar and whisk on high until the mixture is thick and creamy. Pour the cooled chocolate into the yolk bowl and gently stir until well combined. Get the egg whites and using a large metal spoon stir a spoonful of this into the chocolate mix to loosen it up, then carefully fold in the rest of the egg whites spoonful by spoonful to create air, it will become almost like elastic and bouncy once folded in. Sift in the cocoa powder and again gently fold it in so you retain the air in the batter. 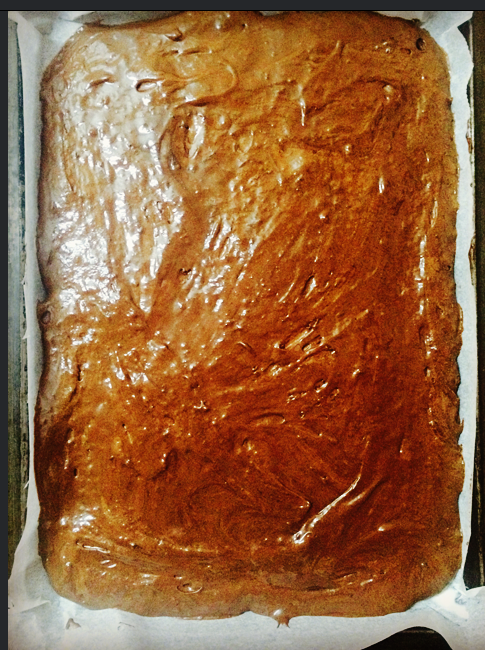 Pour into your prepared trays and move the tin around until the mixture is evenly spread. Pop into the oven for 20-25 minutes. When they are ready the top should be firm, mine cooked in exactly 22 minutes! Once cooked remove from the oven and let them cool in the trays. In the meantime, get your fruit in a bowl and pour over the booze, stir and set aside. 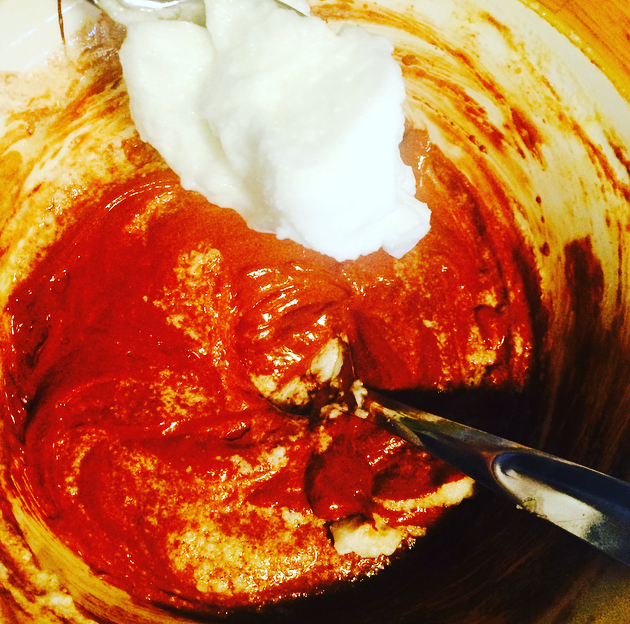 Whisk your cream up to be nice and thick but still spreadable. 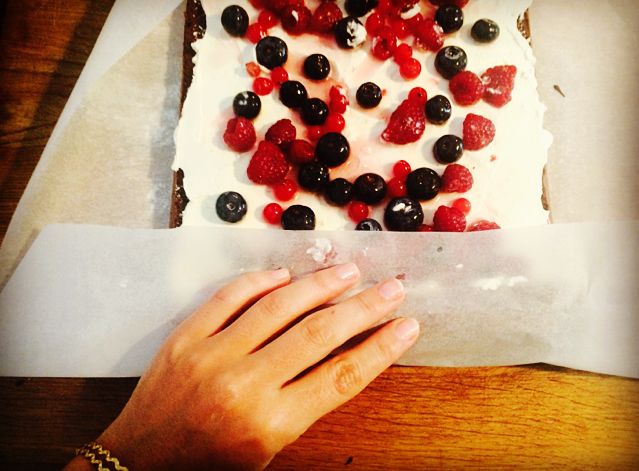 Take a piece of baking paper larger than the cake, place on your work surface and dust over some icing sugar. Carefully place your cooled cake top side down onto the baking sheet. Spread over the filling but try not to over fill, and keep it as even as possible. 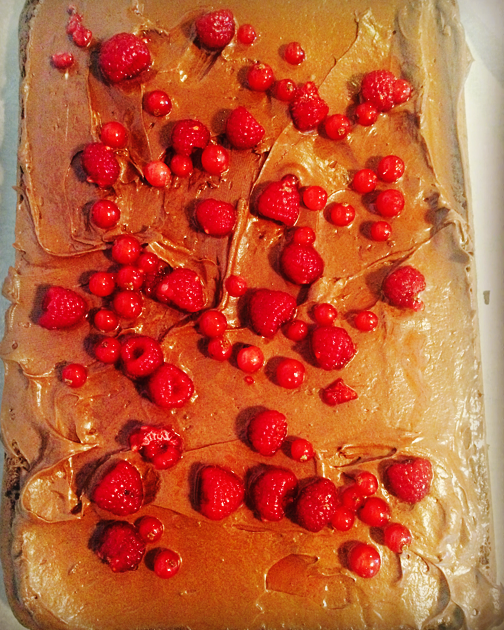 Next sprinkle the fruit over evenly, again do not put in too much as they will just fall out when you roll the cake. I also like to drizzle a few spoons of the alcohol over the cake too. Now to roll take a hold of the baking paper and carefully but firmly lift the cake at one end using the paper to create a first roll. Tuck and roll but do not touch the cake, only use the paper to roll. You may lose some of the filling and it will also crumble/crack a little, this is fine do not worry. It needs to have the cracks to look like a log. 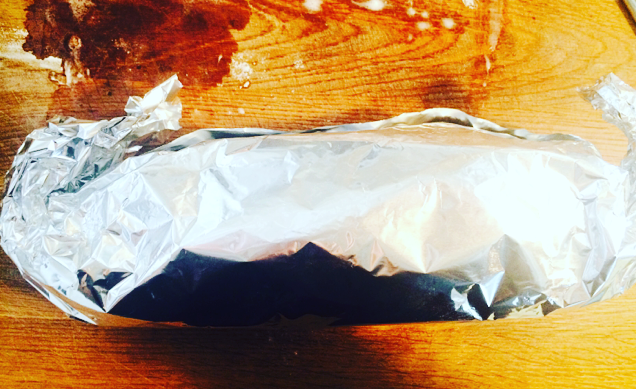 Once rolled wrap tightly in the baking paper, then some foil and pop in the fridge to set a little. You can make this the night before and then put the cake together on the day. 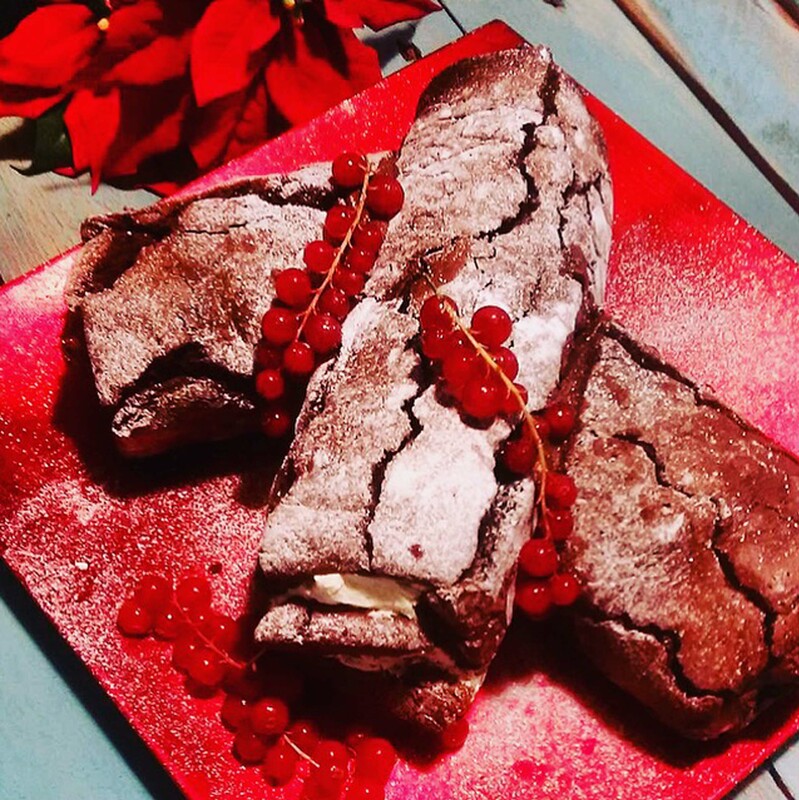 When ready to plate up, place your logs into your own design, I used a little of the fudge icing to stick them together, then gave it a light dust of icing and decorated with some redcurrants. Hope you like these recipes!